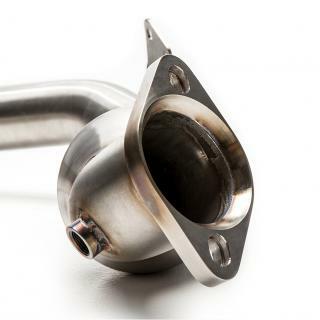 Ditch the power robbing factory downpipe and utilize the COBB 3" downpipe for a freer flowing exhaust section directly off of the turbo. 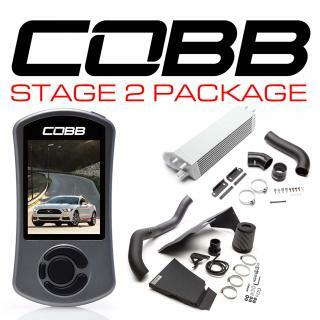 This is a direct bolt on for vehicles with the COBB 3" Cat-Back Exhaust already in place. 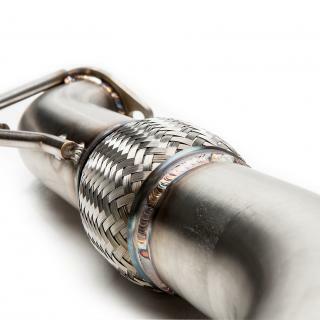 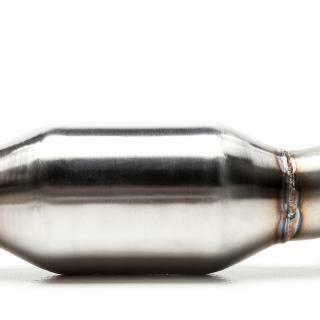 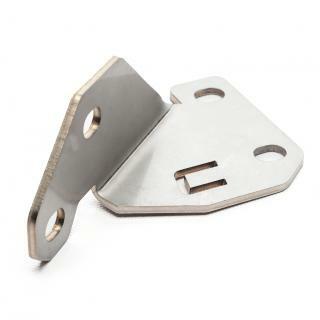 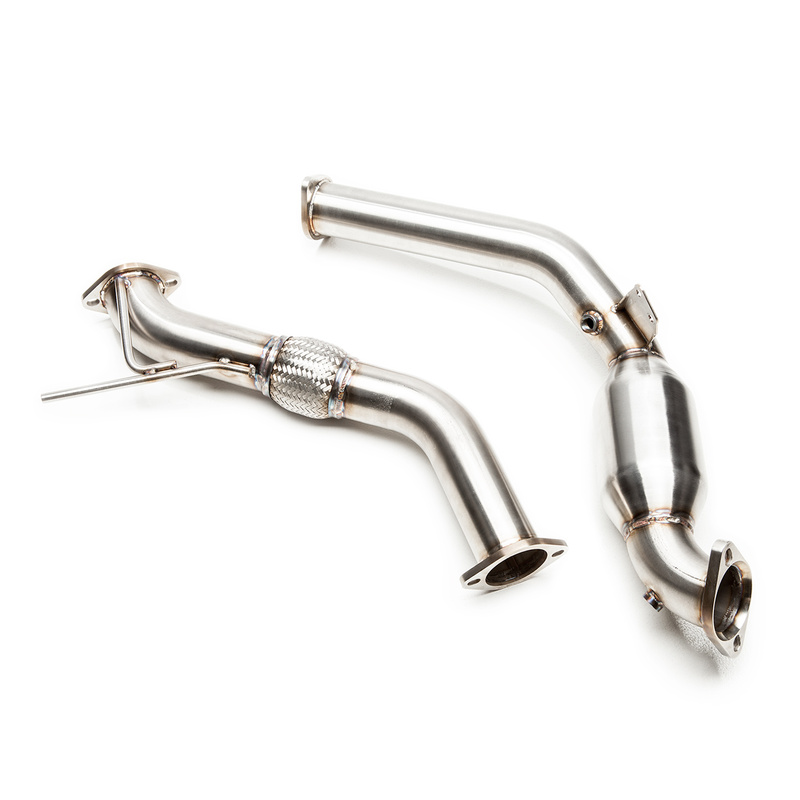 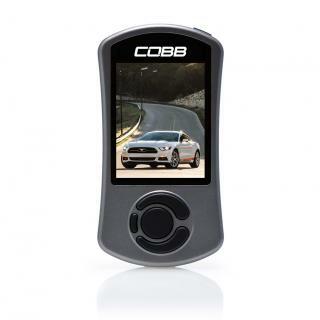 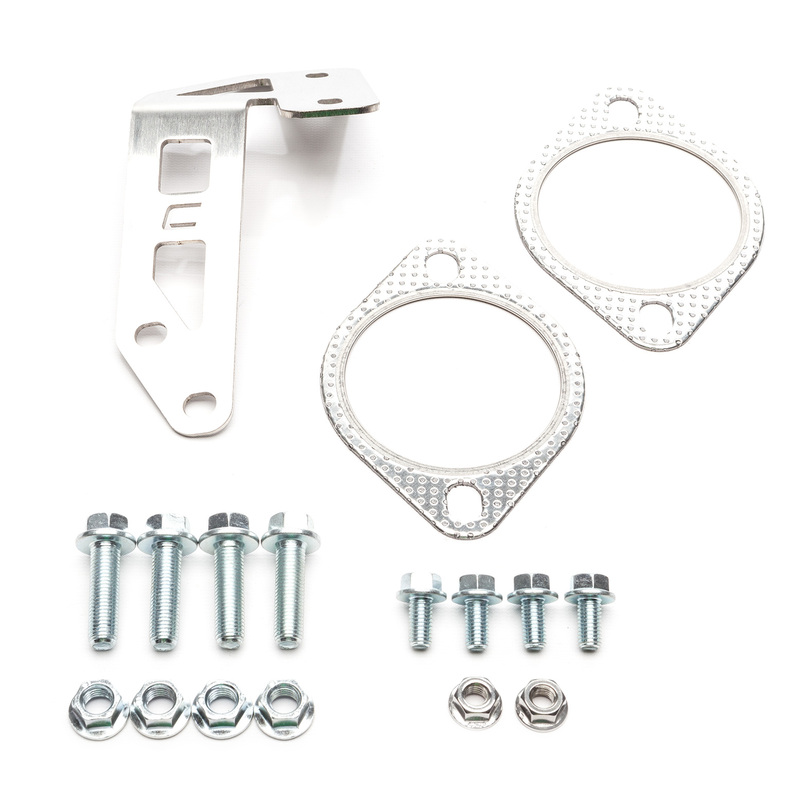 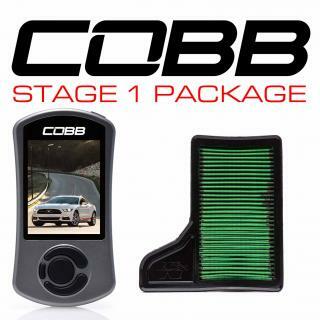 Note: This product will only fit vehicles that have the 3" COBB Cat-Back Exhaust installed.